It was Paris that defined fashion from the mid-nineteenth until the mid-twentieth century, and the French mannequin manufacturers were able to exploit this reputation. 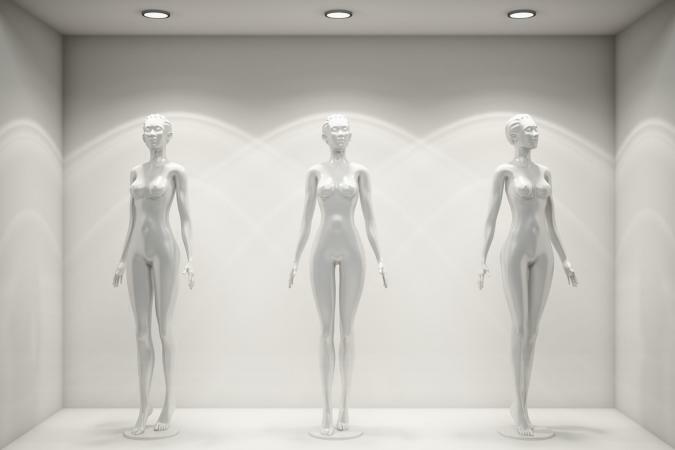 Not only were French mannequins technologically advanced-fueled by the investment in shops and display in France-but notions of what was fashionable at any one point were centered on France, so French mannequins were considered the apex of fashion. Their new designs were also regularly exhibited at the international expositions, with French models usually winning prizes, thus enhancing their fame and desirability. In the 1920s and 1930s the American film industry was providing an international visual language that would influence both the design of window displays and the appearance of mannequins. By the 1930s American mannequin designer Lester Gaba had produced mannequins of the film stars Marlene Dietrich and Greta Garbo, and a Shirley Temple mannequin produced by Pierre Iman's was sold on both sides of the Atlantic. Film stars imparted glamour to the window display, which was itself looking more like a film set than ever. 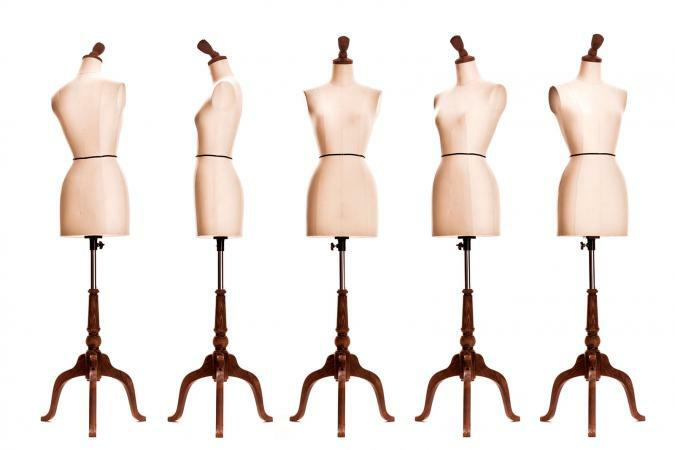 While World War II halted mannequin production in Europe, in America production increased, and mannequins continued to reflect the American mass aesthetic. In their expansion, American firms like D.G. Williams and Lillian Greneker were aided by a material new to mannequin production-plastic. See also Fashion Advertising; Fashion Dolls. Adburgham, Alison. Shops and Shopping: 1800-1914. London: Allen and Unwin, 1964.